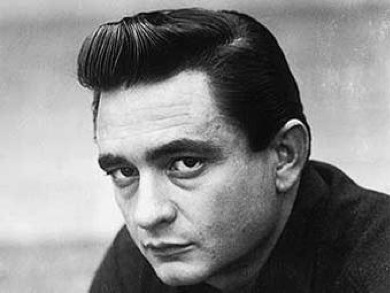 After a 28 year long partnership between Cash and Columbia, he was dropped in 1986. But Johnny Cash never considered retirement, he went straight out looking for a new label. And it was Mercury Records that signed Cash in 1987. The partnership didn’t last long, and in 1990, no more than three years later, they went seperate ways. Four of the albums are mostly new material, and the rest is mostly classic Sun and Columbia songs.